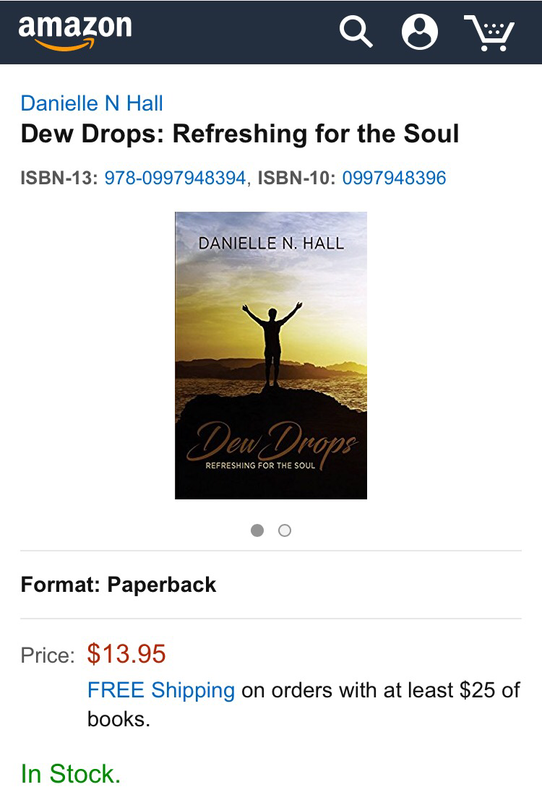 What an exciting honor to have released my debut book: Dew Drops! After it’s conception in 2014, the baby has finally arrived! Congratulations!! how wonderful! Best wishes for huge success! It is on my list now! Wow! Thank you SO much for the kind words and support. I’m touched.